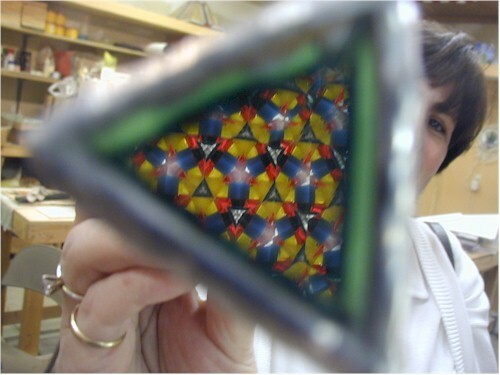 Stained Glass Kaleidoscopes can be an enjoyable challenge. There are so many different ways to build them and so many ways to adorn them that they can be daunting to the beginner. 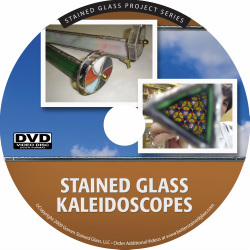 This instructional video takes the mystery out of building kaleidoscopes by taking you on a step by step adventure. David and Jeanne Gomm have over thirty years experience in building and teaching stained glass. 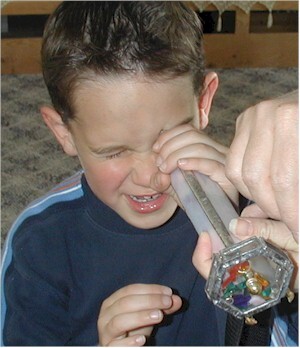 In this video they will take you through all the steps to building a kaleidoscope. They don't cover using a strip cutter for the side strips of the kaleidoscope, but they show in depth cutting instruction for creating color wheel for the project. Especially helpful are the demonstrations on how to solder the 3D construction and how the entire assembly goes together. 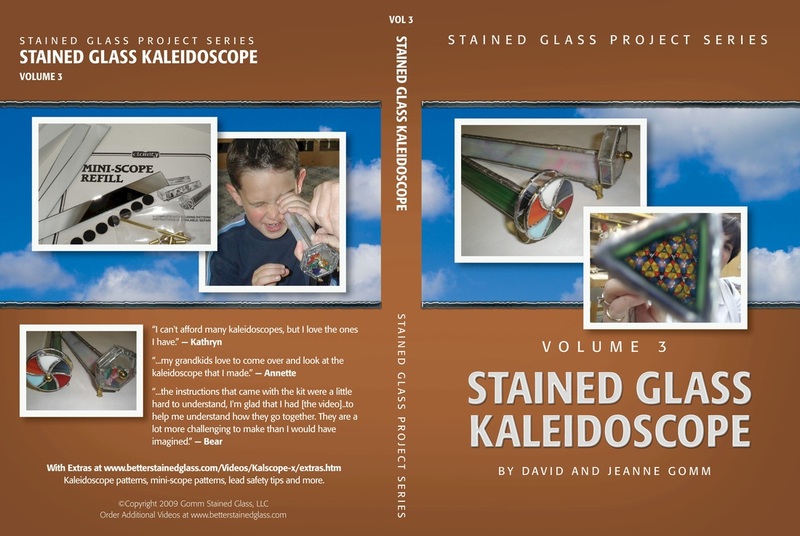 This video will give you all the steps you'll need to build kaleidoscopes for supurb gifts and may inspire folks who want to start a sucessful home business building stained glass. Kaleidoscope Construction Patterns Print out the page, then cut glass to the shape. Clarity Mini-Scope Patterns Print out the page, then cut glass to the shape (5 pieces). You can then modify them to come up with your own unique designs. For a flat lid trace the bottom box and cut one square that size.